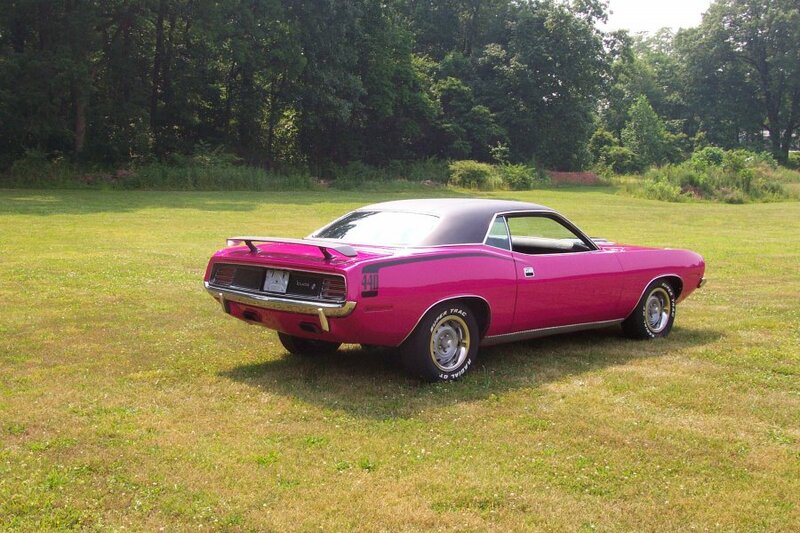 Plymouth Baracuda was a two-door compact/midsize car manufactured by the Plymouth division of the Chrysler Corporation. 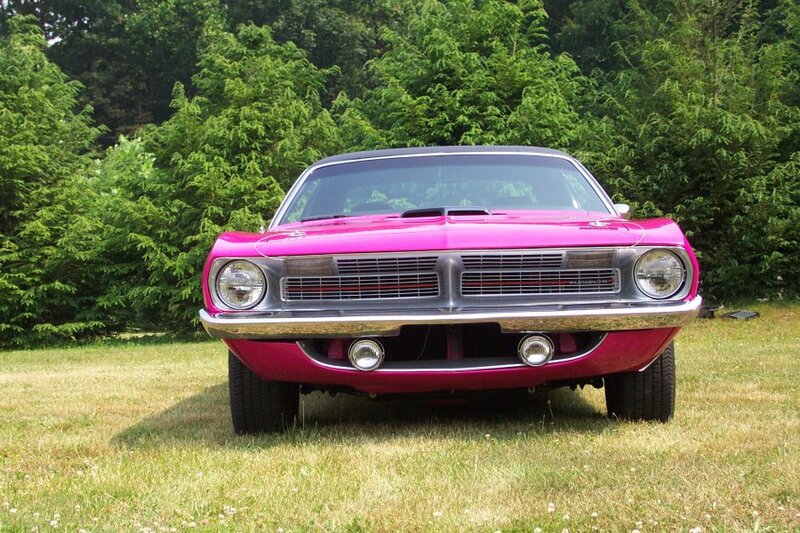 The 1970 Hemi Cuda is now one of the most sought-after Classic Muscle Cars. 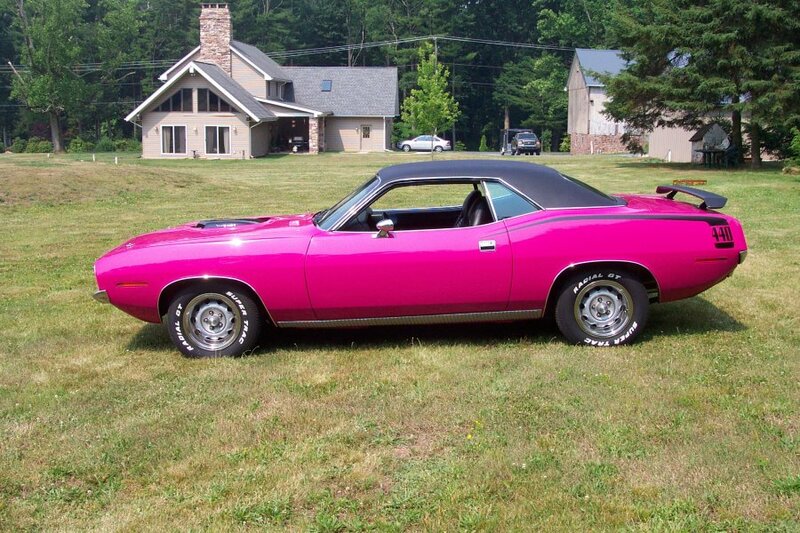 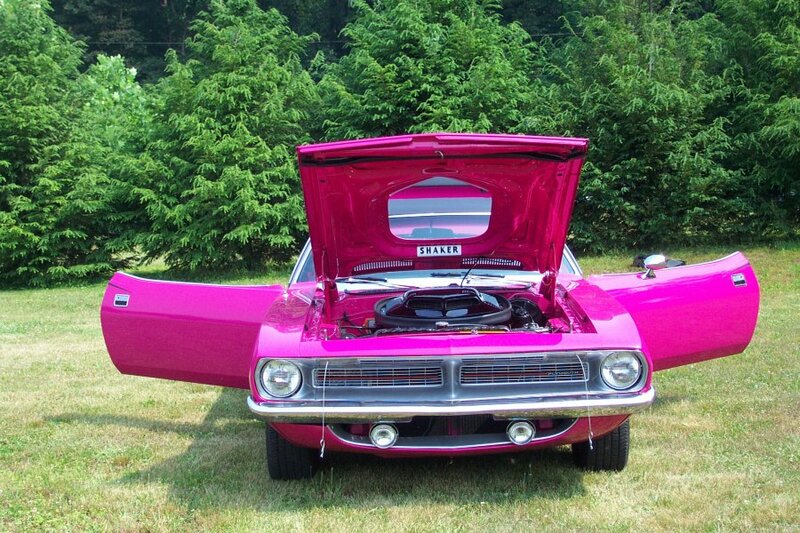 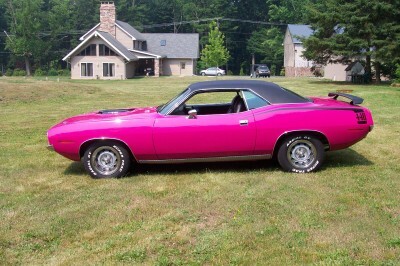 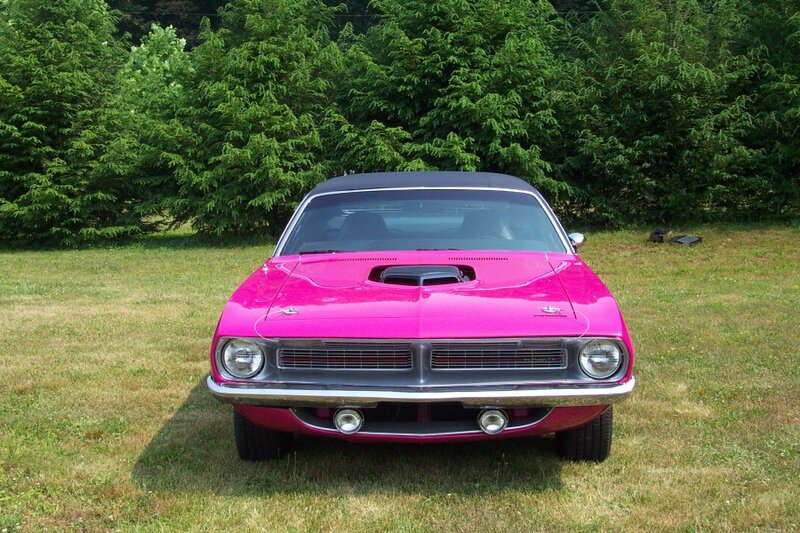 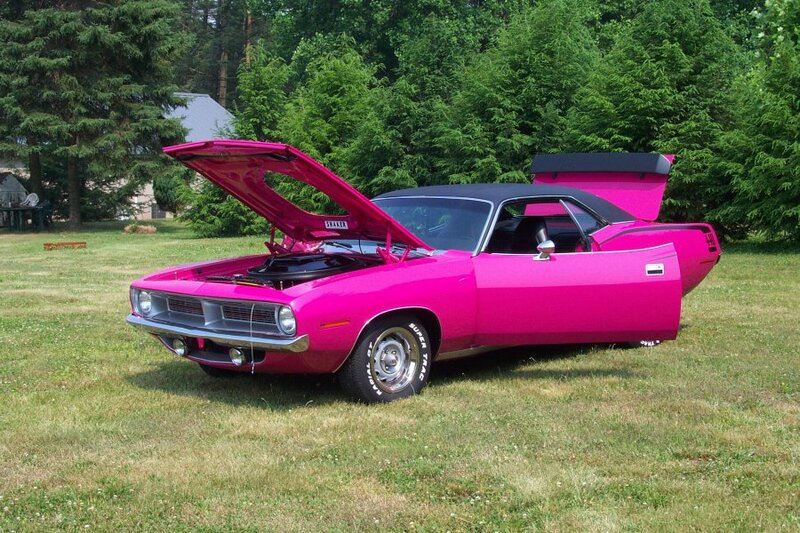 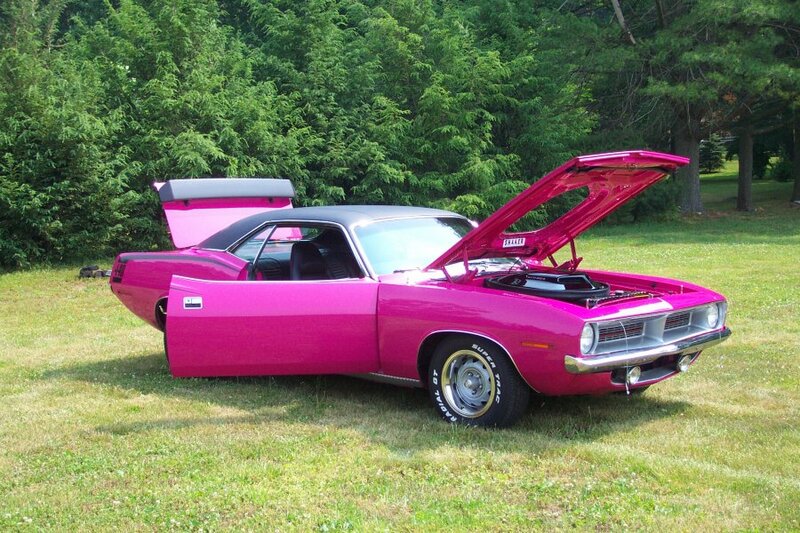 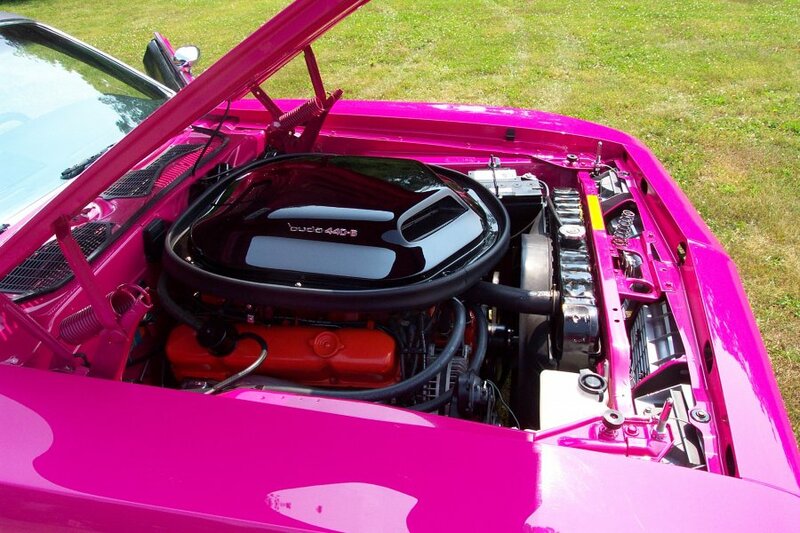 Only 652 Cuda coupes were built in 1970. 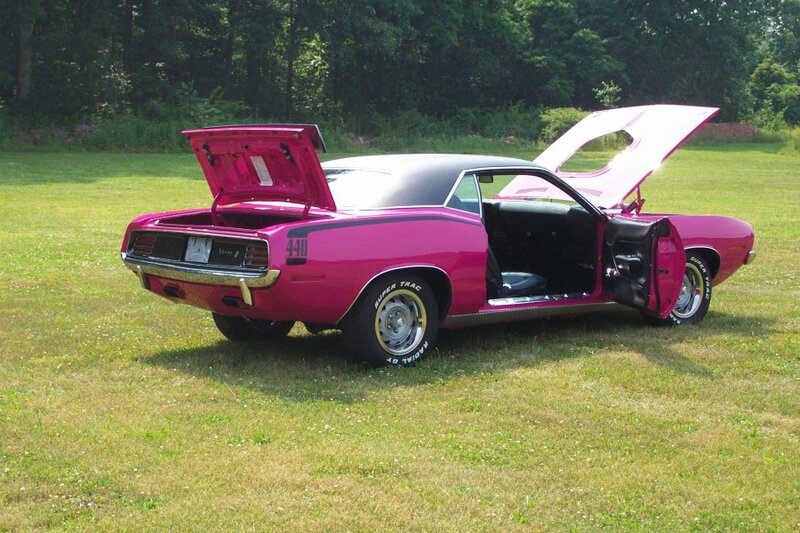 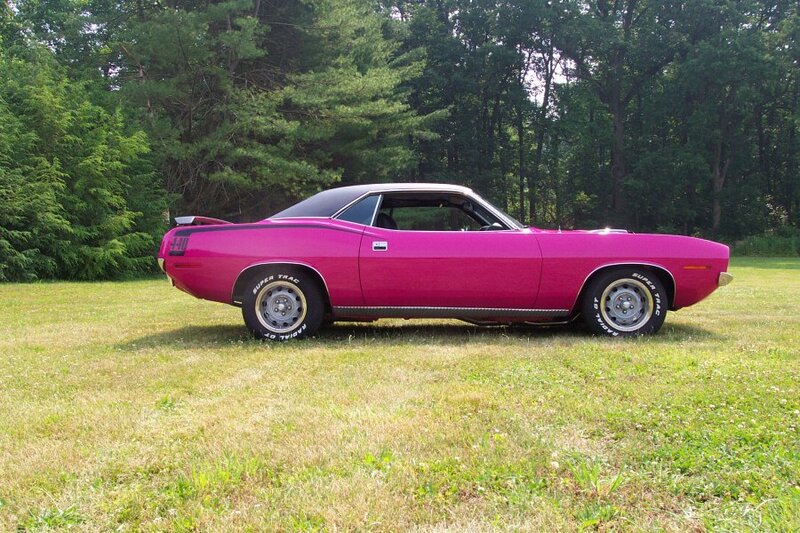 A new design in 1970 also gave the Cuda a shorter more sporty feel.